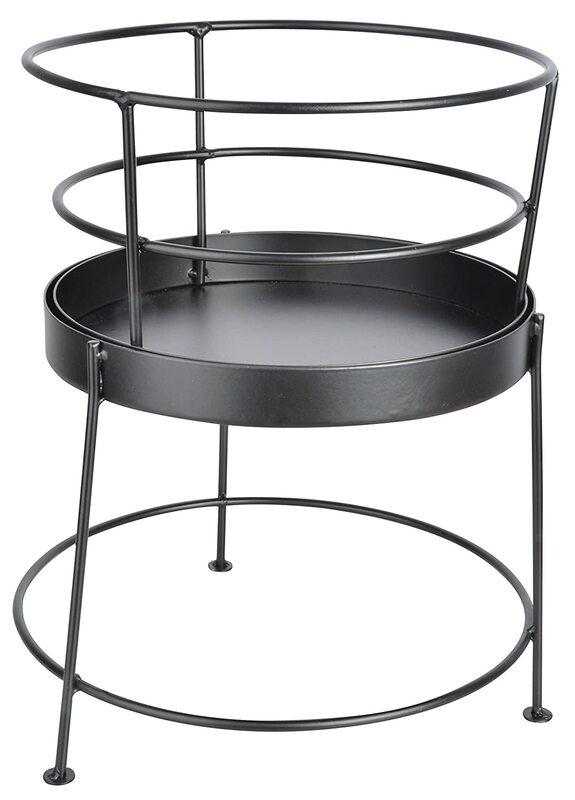 The half barrel BBQ drum is made from black powder coated steel. 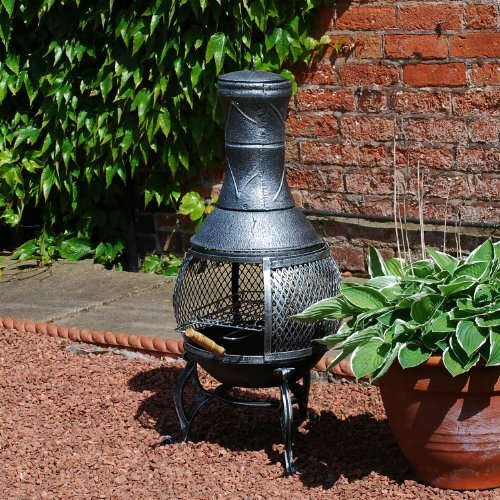 It is comes complete with hardwearing and very easy to clean the chrome plated steel grill.It is useful on decking garden and patio areas. 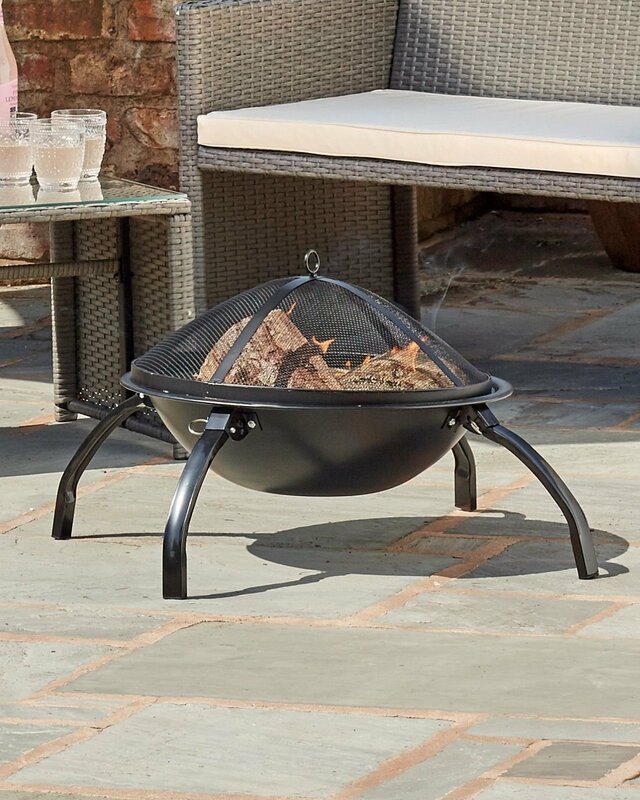 The half barrel drum is an easy to burn wood or charcoal and very easy to empty, clean and maintain it.It is simply to assemble and complete with removable grills. 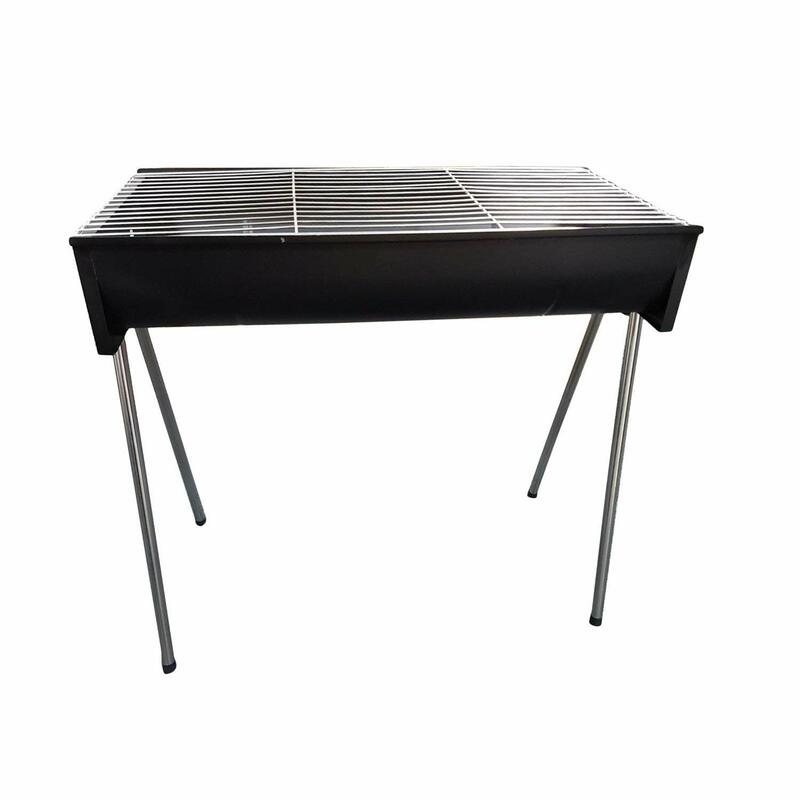 The high qualities of half drum steel charcoal BBQ and robust design and construction. Dimension: 65 x 32.5 x 58.5 cm. 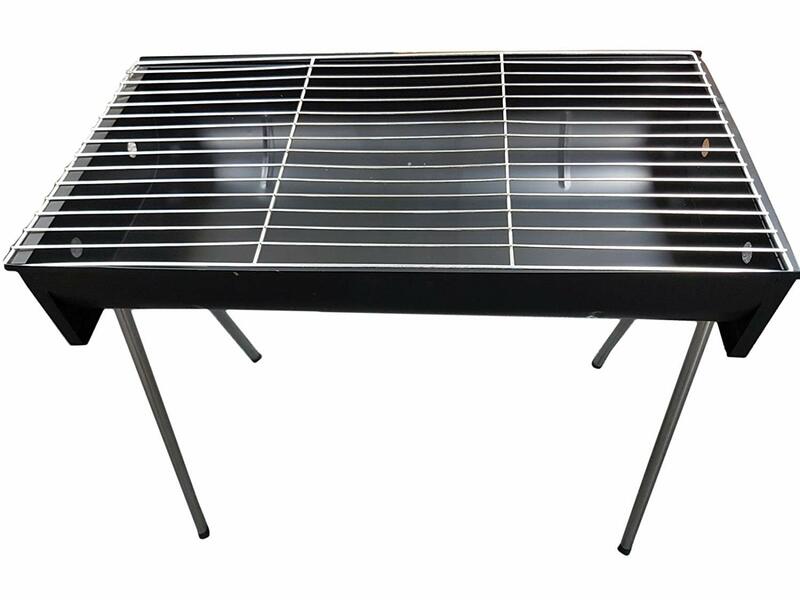 The high quality of half drum steel charcoal portable BBQ is an ideal for use at home in the garden on decking patios and areas. It's a whiz at handling chicken, beef, pork, burgers. 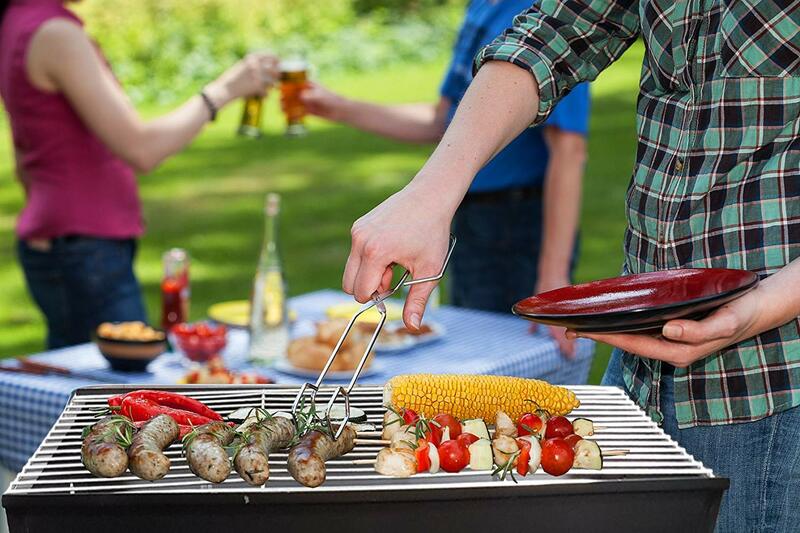 The half barrel grill is also useful for cooking vegetables. The style of half barrel drum enjoys eating outdoors, garden, patio or anywhere. 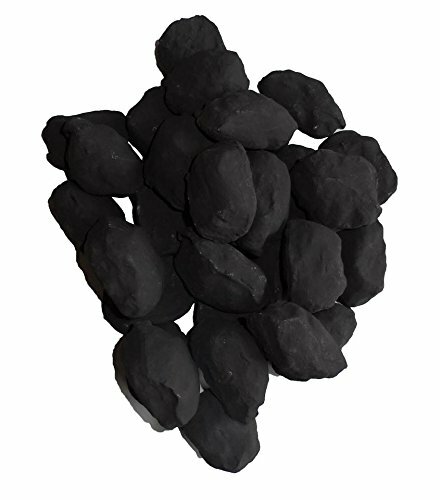 The removable charcoal circulation plates feature vents that provide the coal below with oxygen that is needed for optimal grill heat. The surface of chrome plated grill is good for cooking foods with different heat requirements at the same time.The half drum is a stylish BBQ is easy to assemble and easy to clean. 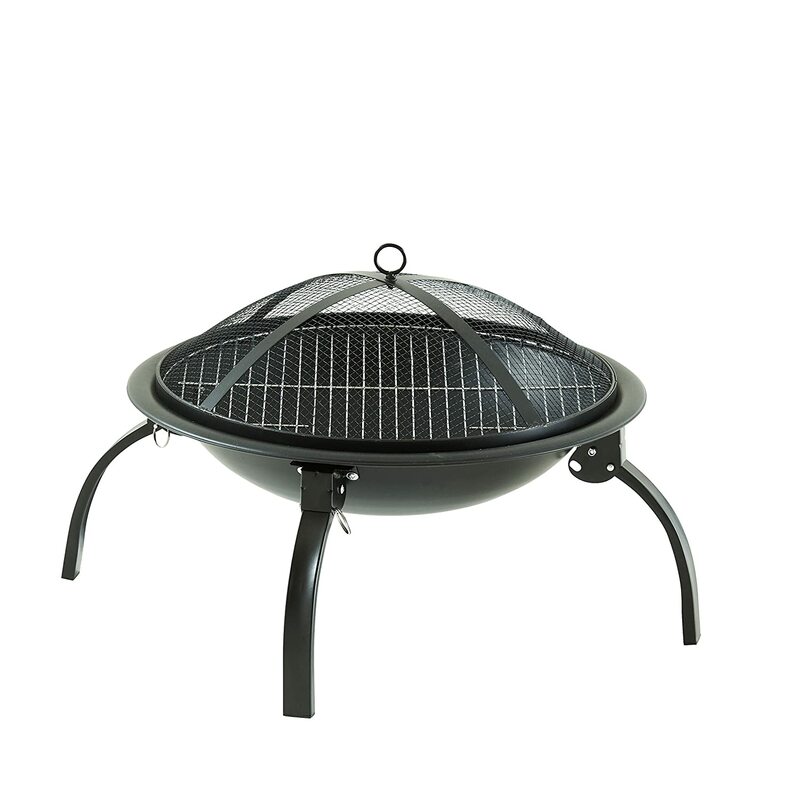 It is comes complete with hardwearing and very easy to clean the chrome plated steel grill. It is useful on decking garden and patio areas. The half barrel drum is an easy to burn wood or charcoal and very easy to empty, clean and maintain it. It is simply to assemble and complete with removable grills. Dimensions: 65 x 32.5 x 58.5 cm.